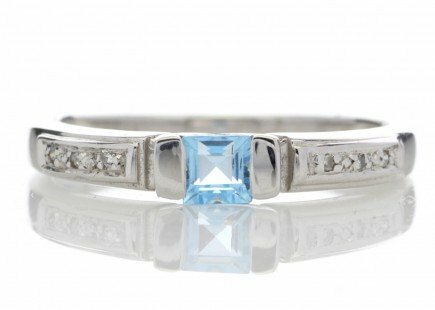 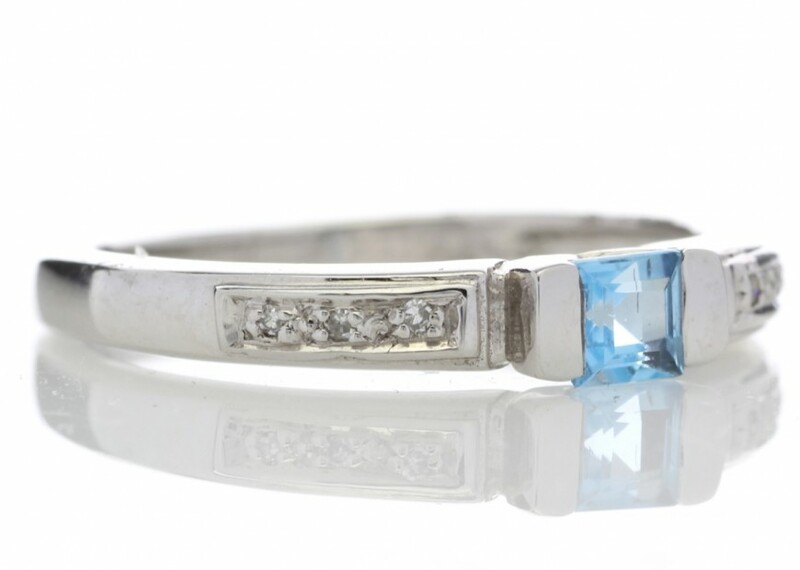 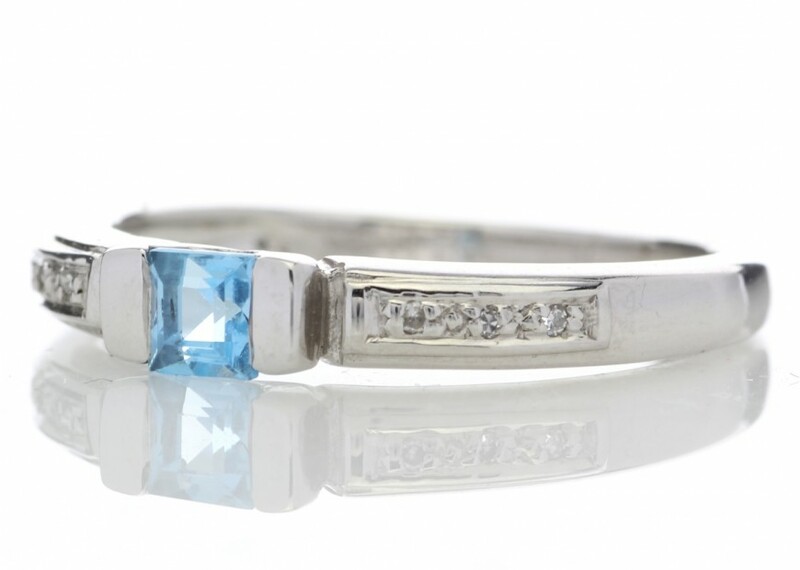 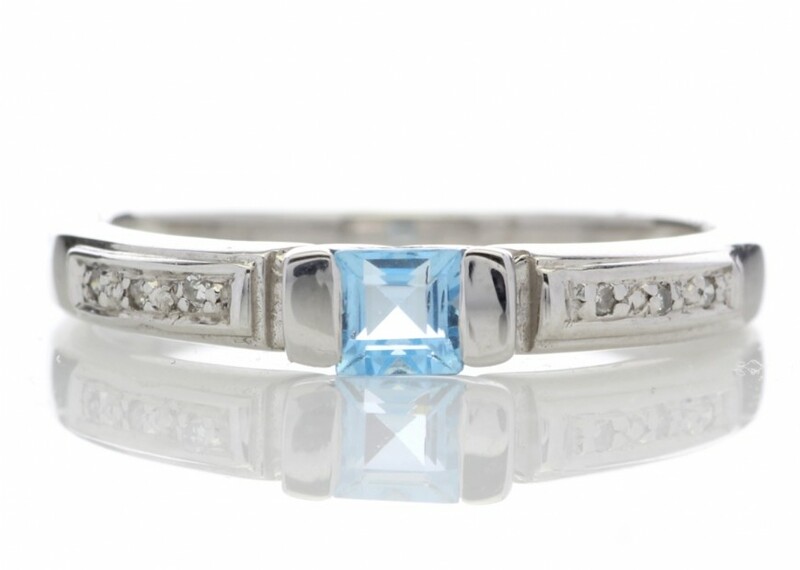 A gorgeous princess cut Blue Topaz lies between six round brilliant cut diamonds in this 9 carat white gold ring. 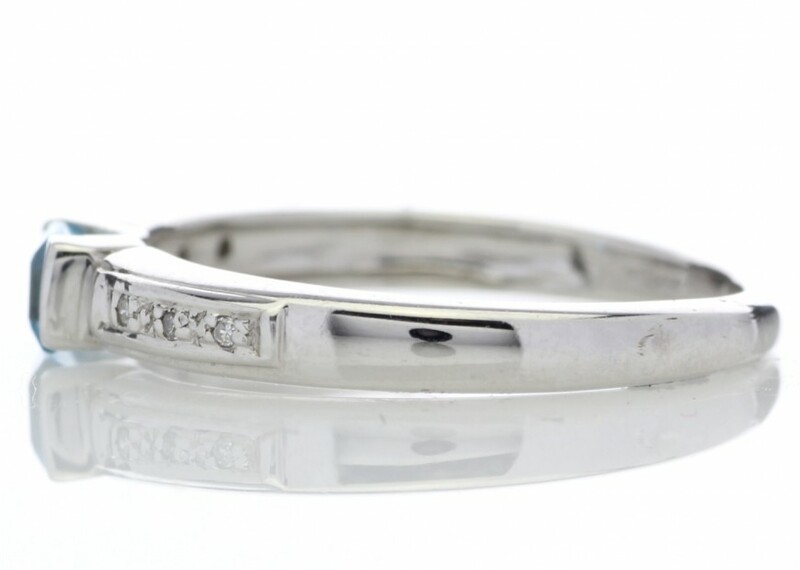 Show off your sophisticated style with this stunning ring. 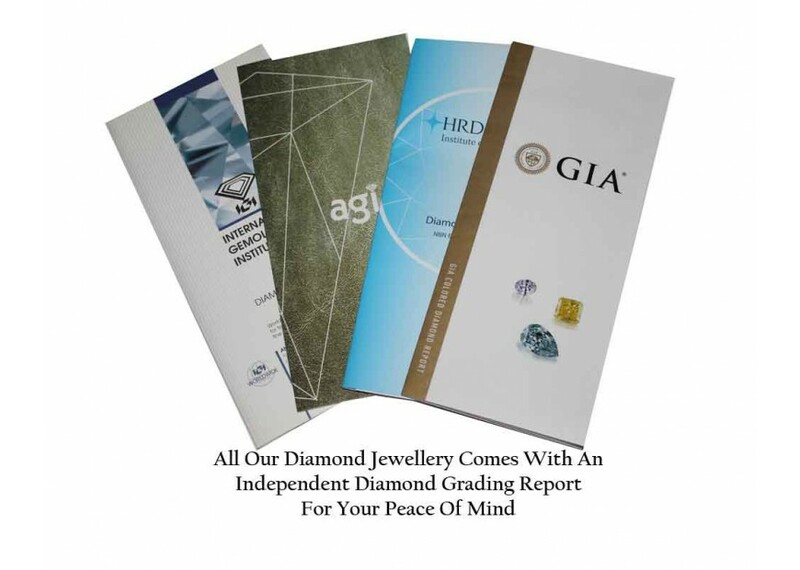 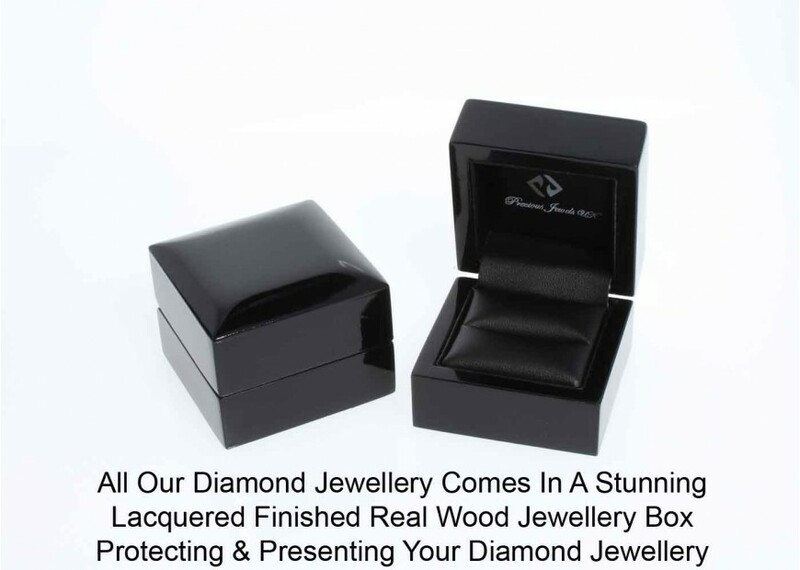 This ring comes with a free certificate by AGI and is graded an an H colour I clarity.